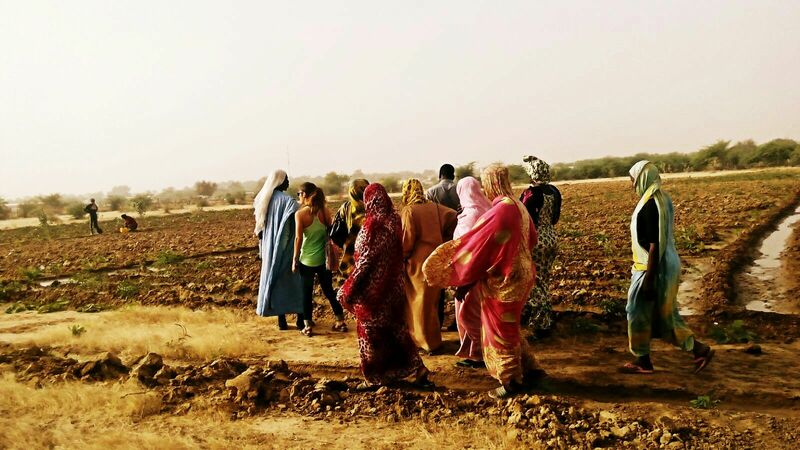 We loved the challenge to empower 24 farmers ( 14 women and 10 men of different ages ) in the area of Trarza (Mauritania ) from the begining. Help them to leverage their local businesses to lead the change in their communities was the main objective of the project. Rosso is hostile territory where the work in the land and animals is in itself a difficult challenge . However, among farmers were no complaints about how hard their work is but desire and enthusiasm to learn and to apply it in their daily lives . 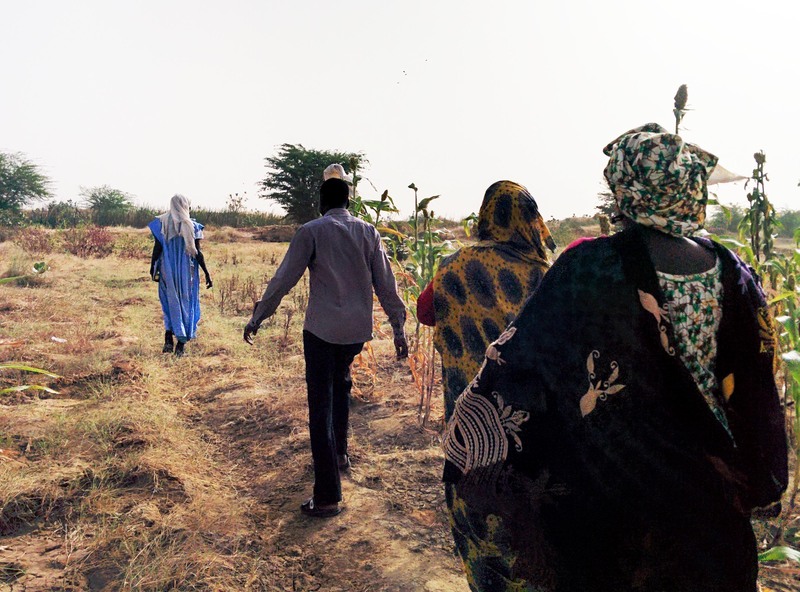 We work in theory and practice by visiting their gardens and villages to understand its operation and development. We work on the team development understand better the companies and their evolution. We also work on the importance of cooperatives as a means of local development. 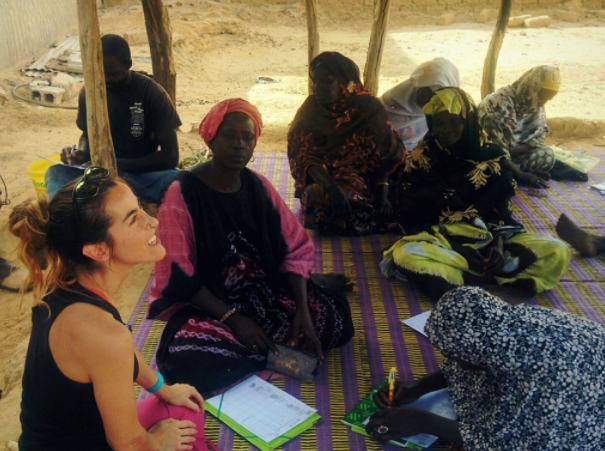 Finally, another goal of the project was to understand better the situation of women in rural areas of Mauritania , in order to help their empowerment. We worked some time alone with them, to listen to their problems and discuss how to achieve greater independence and a more significant role for women. It is our duty to thank the opportunity given to us to learn; but it is also our duty to apply what we learned. Only then can we move forward and improve our community. 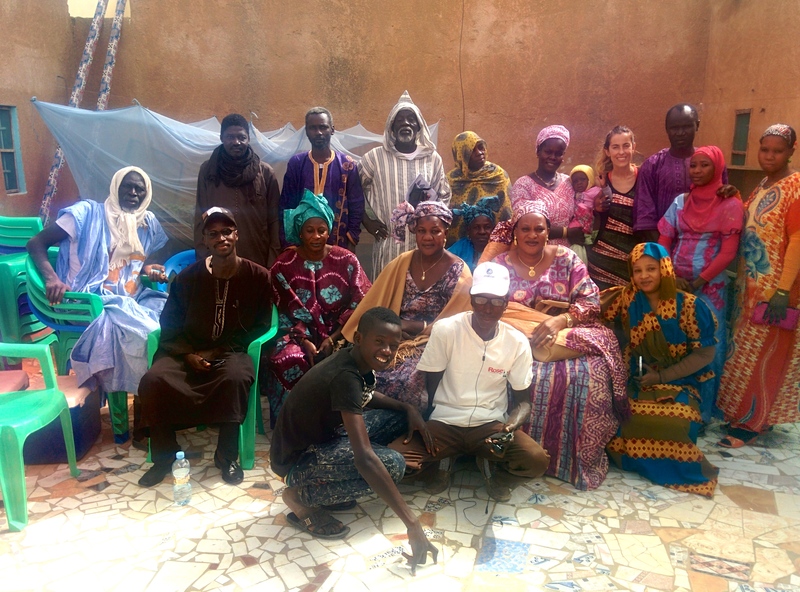 We are pleased to introduce little Ainara to everybody, she is the little kid in this picture and got her name after the amazing work that Ainara did in Mauritania.